6. Oil-and-Gas Content Provinces and Areas of Russia and Nearby Countries NEW! 8. 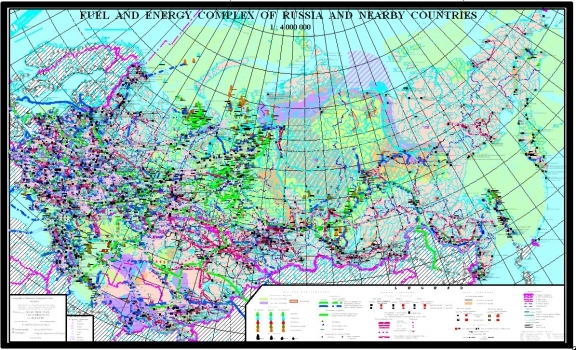 Oil and Gas Fields of Russia and Nearby Countries NEW! 14. Enterprises of Oil, Gas and Petrochemical Complex and Transport Infrastructure of Russia and Nearby Countries NEW! 19. Pipeline Systems of Caspian-Black Sea region NEW!